I have another publication to announce! 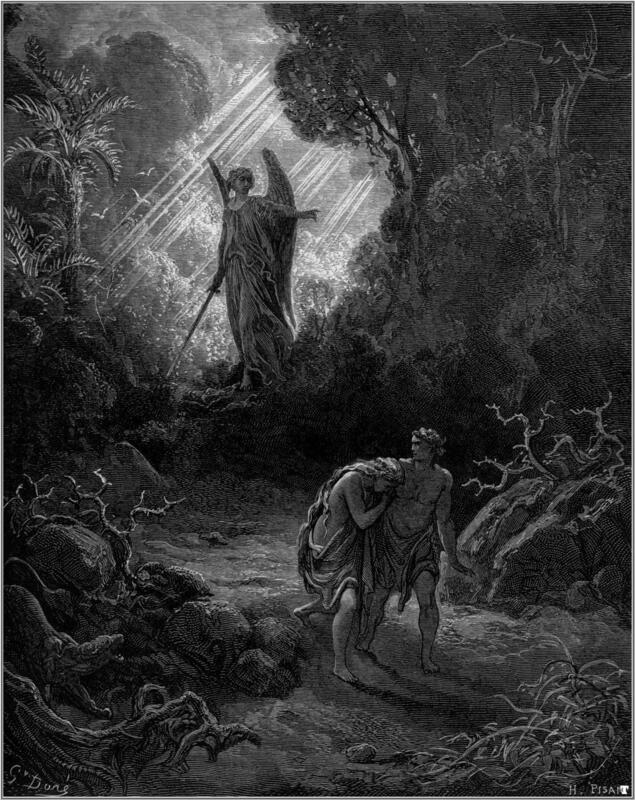 My villanelle about Adam leaving Eden has been published in Wisdom Crieth Without, Issue 10. It’s an online journal, which means that you can read the poem for free here! Wisdom Crieth Without is a journal for traditional literary arts, so it’s a great venue for my villanelle. This is the poetic form of Dylan Thomas’ famous poem “Do Not Go Gentle into that Good Night.” It uses only two rhymes and two of the full lines repeat throughout the poem. I have tried to play with the punctuation of the repeated lines to make their meaning slightly different each time. I hope you enjoy it. Please read the rest of the journal too and admire the fine artwork that accompanies each piece of fiction and poetry. My urge to see why all alone it stands. And bears a gift clenched hard within her hand. Disrupts; the plants disperse: all turned to sand. Despite my fears—there’s nothing else I want.